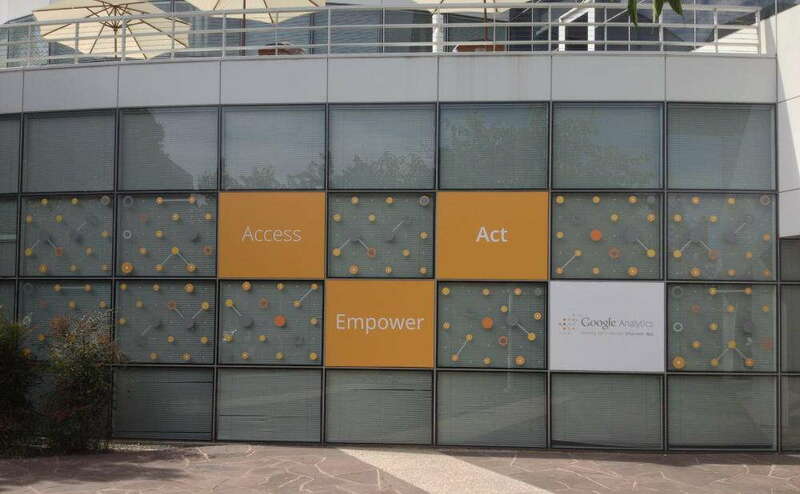 Have you been wanting to give your building a makeover without compromising the exterior appeal it has for customers? An easy way to “freshen up” your look is to start with your windows. 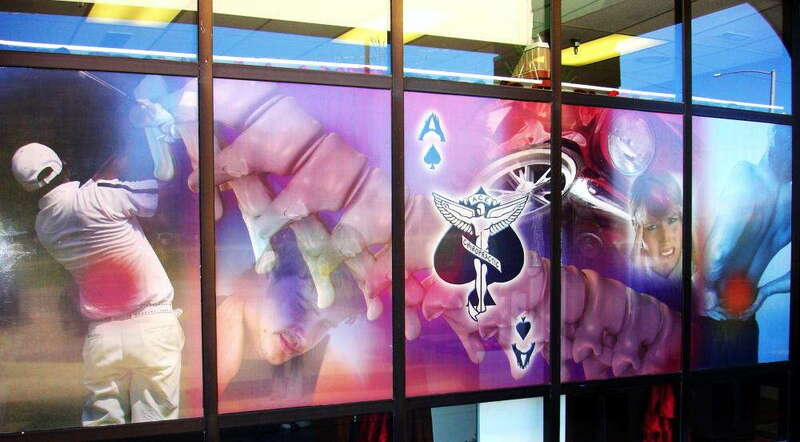 SpeedPro Imaging Elmsford specializes in custom window graphics that grab the attention of anyone passing by. If your business or organization is located in the areas in and surrounding Elmsford, Rockland County and Westchester, we invite you to our studio. Our design team will assess your company’s needs and branding information to create custom and bold graphics just for you. Whether you’re looking to redesign inside the office or outside the building, our window graphics will be bold and sharp. We can turn a modest brick building into a friendly neighborhood office or transform a dental office with an atmosphere that makes patients nervous into a calming location that offers a more pleasant experience. Each of these has their own unique look and purpose, and our team will work with you to discuss the option best suited for you. We know how to get the job done right the first time around and will be working alongside you throughout the design process to answer any and all of your questions. Frosted graphics give the effect of looking at a window while also being able to look through it. Most commonly found inside buildings on window and glass dividers, they can also be used for exterior windows. The frosted image gives a softer appearance to the window and can be used for decoration or to emphasize the name of a company. Perforated film is perfect for outdoor windows. 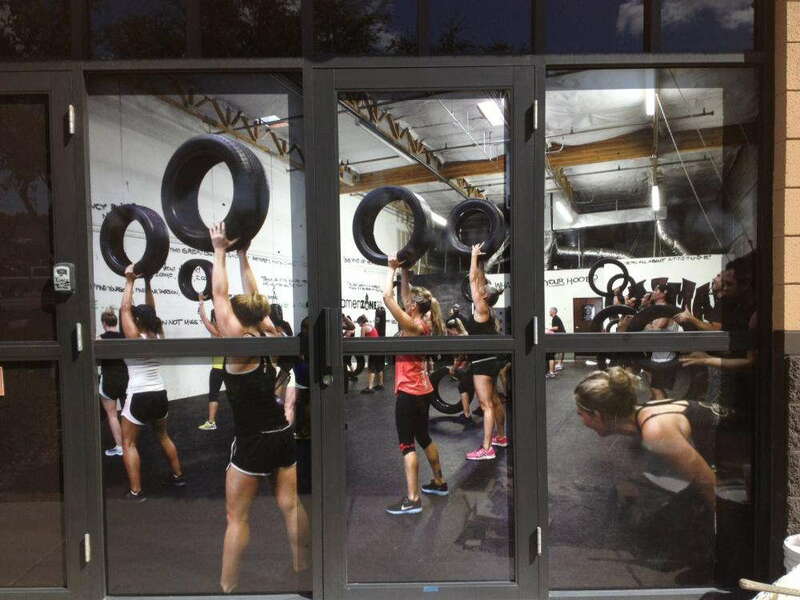 The graphics we print on this film can be tall and wide, spanning multiple windows or the length of a door. Transform your storefront from boring to brilliant with stunning custom window displays. Vinyl lettering is simple but long-lasting. Include your business’s slogan or emphasize a quote or review. The lettering can be small enough to fit on the front door or big and bold to span across the side windows. You get to make the impression you want with our matte- and satin-finished decals. A fourth option is window clings, which tend to be used for temporary purposes. Window clings can be made on white or clear film, depending on how much attention you’d like to attract. These clings are ideal for indicating business hours or highlighting achievements and awards won. It’s important to know which side you’d prefer to stick the clings onto, however, so that your image doesn’t appear backward! SpeedPro Imaging Elmsford believes in making bold statements and graphics to brand your business and organization. Our commitment to working directly with you ensures results and solutions you can be proud of. We’re always looking to grow our list of business partners and clients! If you live in or around Elmsford, stop in to our studio to set up your new window design. We’re happy to schedule a date and time for a personalized consultation too.